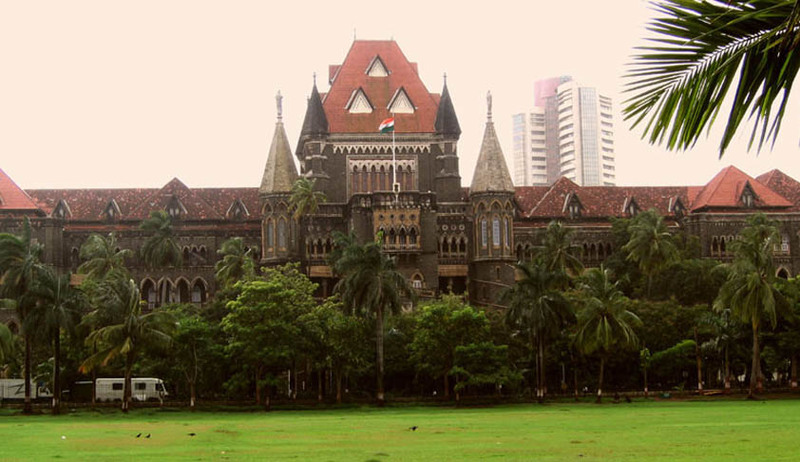 A 72-year-old woman lawyer who claimed to have no source of livelihood and that she is sick and infirm, is ordered to be given Rs 5000 as financial aid by the honourable Bombay HC. A bench of Justices V M Kanade and B P Colabawalla heard the plea of the lady lawyer asking the Bar Council of Maharashtra and Goa to do the needful immediately. The honourable bench also asked Maharashtra government and the Centre to inform the court within four weeks if they had introduced any scheme for aged persons who did not have any source of income. The court was hearing on a letter written by the lawyer to Chief Justice Mohit Shah who had suo motu converted it into a petition and placed before a bench headed by Justice Kanade. The lawyer claimed that she needed money and food in order to survive and urged the court to provide her immediate financial help. The letter also contained that she had no income of her own and that her children and relatives were not taking care of her. Advocate Hiten Venegaonkar and Advocate General Anil Singh, who appeared on behalf of the state government, said funds could also be given from Sanjay Gandhi Niradhar Yojna and handed over a government circular to the court in this regard. Looking at the circular, the judges said disbursement of funds under this scheme was too meagre and would not suffice. They also advised the government to look into the issue and raise the financial aid under this scheme. The state government counsels informed that another scheme was Annapurna Scheme under which 10 kgs food grains was distributed free of cost to the beneficiary. However, the woman lawyer's representative, who was in the court, said she had no cooking devices at home and would not be able to use the free ration supplied by the state.